Microsoft has started rolling out what it’s calling “OneDrive Folder Protection” to users of its Windows operating system. It’s a fancy name for cloud backup, and in one sense it’s something that Microsoft has offered since it’s had OneDrive (and its predecessors) in the market, because any service that can save data to the cloud for you is, in one sense backup. The Folder Protection feature was an exclusive for users of Microsoft’s business-centric OneDrive product, but it’s now extended it to any user with a Microsoft account and at least Windows 7 on their PC. By default, OneDrive picks out three folders — your desktop, documents and pictures folders — and sets them to save your data to a specific folder on your PC only. 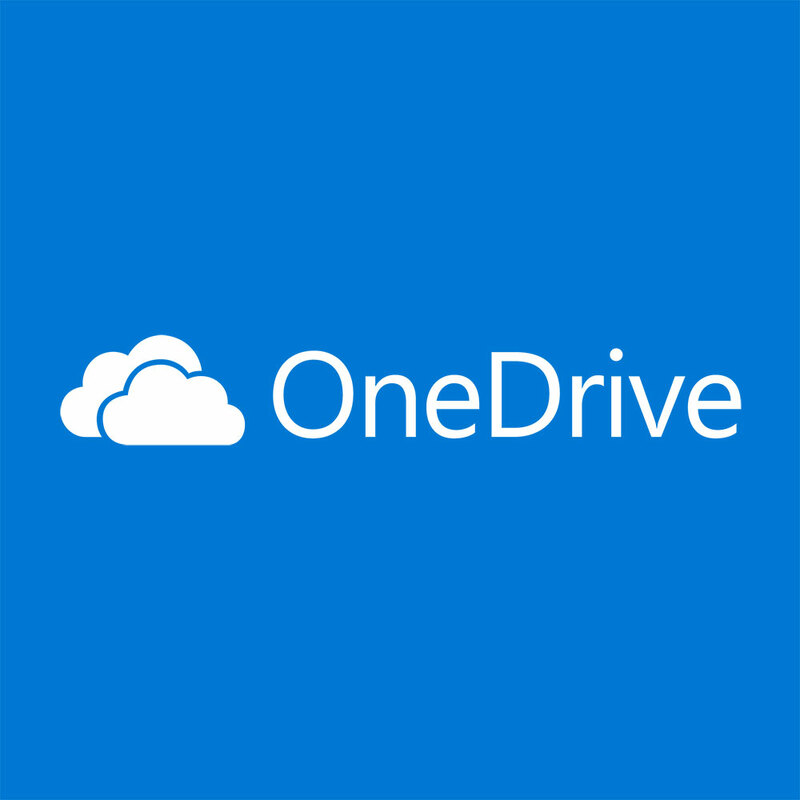 That way, if you use a different PC (or other Microsoft products, such as its Xbox console) you can save data there and have it appear in your OneDrive folder on your PC. However, with folder protection, you can flip this arrangement, so that data you deliberately place into those folders will synchronise with OneDrive and be stored online in Microsoft’s servers. That not only makes it accessible (with the right password protection, of course) from other locations, but also provides a level of backup security for those documents. It also gets past the single factor that leads far too many people not to backup their files. Specifically, it’s often difficult, and it’s always rather boring. Many people figure backup can wait… right up until they need a backup, at which point they realise quite how vital it actually is. Cloud backup has its limitations, naturally. It’s designed to sync across all devices, which is very handy if you’re working on a document or file over a long period of time so you don’t end up with multiple, confusing versions, but it also means that if you do delete a file from your cloud based storage (whether it’s OneDrive or not) it’ll be deleted from any PC that your OneDrive is connected to. So you do need to be careful, because it works like a “live” backup, rather than a static backup recording of a point in time. There are also limitations in the way OneDrive works with specific file types — most notably, Microsoft advises that it won’t backup Outlook .PST files. You’re also logically limited to the amount of cloud based storage you’re actually paying for. Microsoft by default offers 5GB of ‘free’ storage, but if you’re storing more data than that you’ll have to pay a monthly fee. One way around that (if you’ve got the time and you’re careful) is to take advantage of other free online cloud services such as Dropbox or Google Drive to store files you want to secure as well. You’ll then have the trickier task of remembering where you’ve stored a file, and you’ll have to more manually make sure you’re backing up to those services in some cases. Now, there is a very separate discussion around whether or not it’s wise to back up your data to cloud servers you don’t actually control, depending on your need for data privacy. That’s a matter of your own personal preferences and security needs, and one I can’t decide for you. But do you need backup? Yes, you absolutely do, whether you’re running a small business or simply storing family photos from your smartphone. A cloud backup shouldn’t necessarily be your only backup — there’s convenience to having a locally stored backup, such as on an external hard drive – but it’s a whole lot better than nothing.